EasyPGX ready FL-DNA (cod. RT029) is the first and only available kit for in vitro diagnostic use which allows the quantitative determination of DNA fragments with dimensions > 200bp present in the faeces*. The quantitative analysis of DNA extracted from the faeces in association with FOBT test, represents a useful tool to improve early diagnosis of CRC allowing to estimate the probability of the CRC presence. > 200bp (FL-DNA) allows to identify cancerous lesions. In tumor cells, in which an inhibition of apoptosis occurs, the DNA undergoes a lower degradation and therefore presents fragments > 150-200bp, while in healthy individuals the exfoliated cells undergo apoptosis with consequent DNA degradation in small fragments,.Moreover, in individuals with medium-high hemoglobin levels the evaluation of the amount of FL-DNA allows to identify subgroups with different probabilities of developing a CRC (Colon Rectal Cancer). Therefore the quantitative analysis of the DNA extracted from the faeces in association with FOBT test, represents a useful tool to improve the early diagnosis of CRC allowing to estimate the probability of presence of CRC. Molecular early diagnosis of colorectal cancer by quantitative evaluation of DNA extracted from stool: patent number MI2003A 000434. 6988meur. 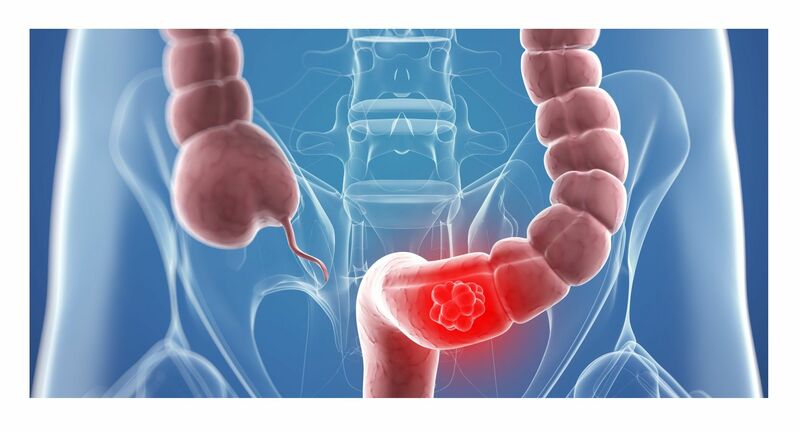 Method for the identification of colorectal tumors: European patent n. 1601792, 08/12/2010. Method for the identification of colorectal tumors: United States patent n. 8343722B2, 01/01/2013. Method for the identification of colorectal tumors: Canada patent n. 59692-NP, 10/01/2013.